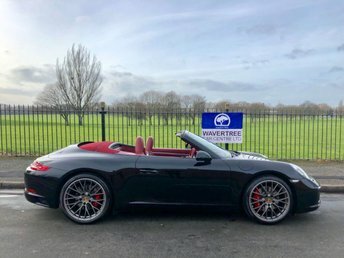 Wavertree Car Centre Ltd has an excellent range of quality, second-hand Porsche vehicles for you to choose from. If you are interested in arranging a finance deal but are worried about your credit history, talk to our finance experts today! We have trusted relationships with specialist automotive lenders to make sure you get a fair and affordable deal, regardless of your credit score. Porsche, the talented German car maker, is renowned for its rally-bred racing machines and luxurious prestige vehicles. With powerful engines and immaculate interior finishes that make you feel as though you are completely unbreakable at speed, these cars do not disappoint. 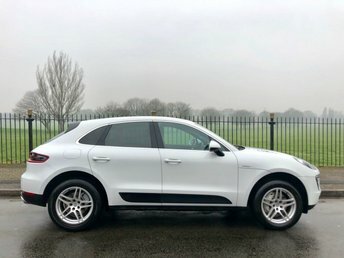 Discover your Porsche here at Wavertree Car Centre Ltd in Liverpool!